Choose from one of the product categories below. By donating through our store, you will be helping the people of Malawi. MOCP Bracelets – handmade in Africa! You can donate $8 and receive a beautiful bracelet. 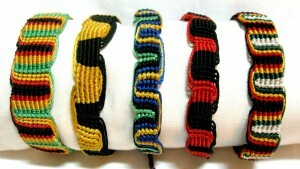 Click here to learn about these bracelets and to see the bracelets that are available. You can donate $25 to help feed 20 orphans and receive a LUCI solar lantern. 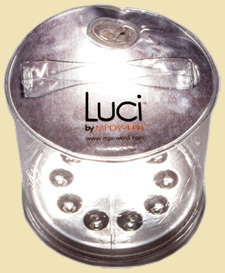 Click here to learn more about LUCI solar lanterns and how to donate for a lantern.